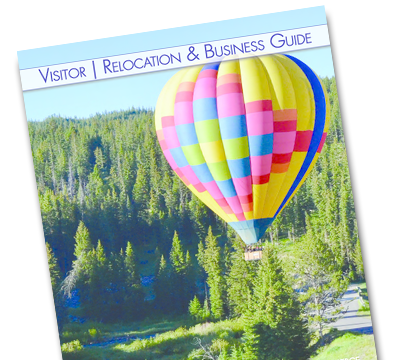 Hyalite Canyon is a world-class climbing venue coupled with the access and amenities of Bozeman. There are very few places in the world that you can leave the airport and be on the approach to world-class climbs in under an hour. Over 250 ice and mixed routes are within 2 miles of the parking lot and combined with one of the longest winter climbing seasons in the country, it provides a venue that is very unique in North America. 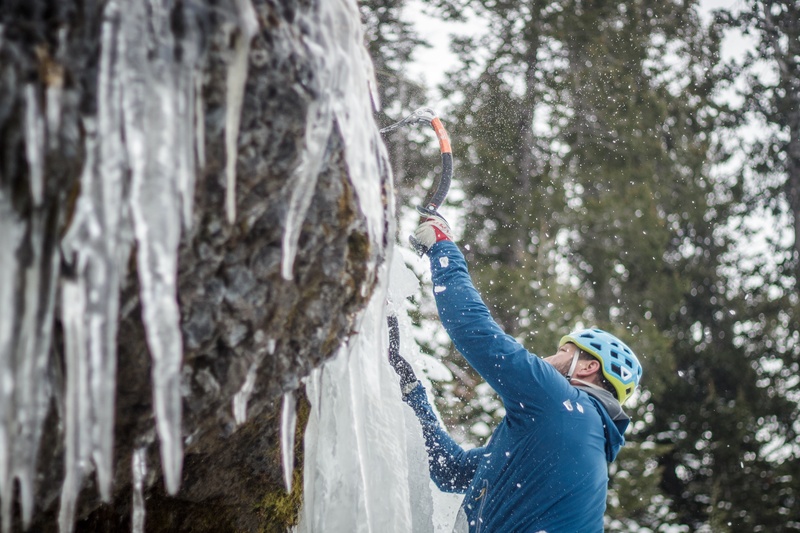 Experience the Bozeman Ice Climbing Festival this year but don't be surprised if you find yourself returning back year after year to continue to explore everything Hyalite has to offer! Ice Climbing Instruction is the heart and soul of the Bozeman Ice Fest. There are a variety of clinics catering to all levels. Whether you are brand new to the sport or an experienced climber looking to fine tune your techniques, there is a clinic catered to you. 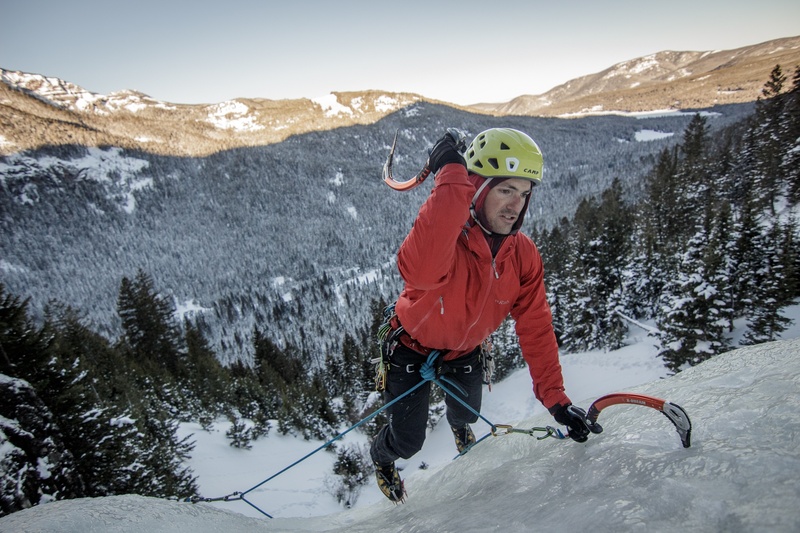 Ice Climbing can be a hard sport to get into, the beginner clinic is a great way to get into the sport and some of the top ice climbers in the world learned to climb at the Bozeman Ice Fest. The Ice Fest offers beginner clinics for anyone brand new to the sport. 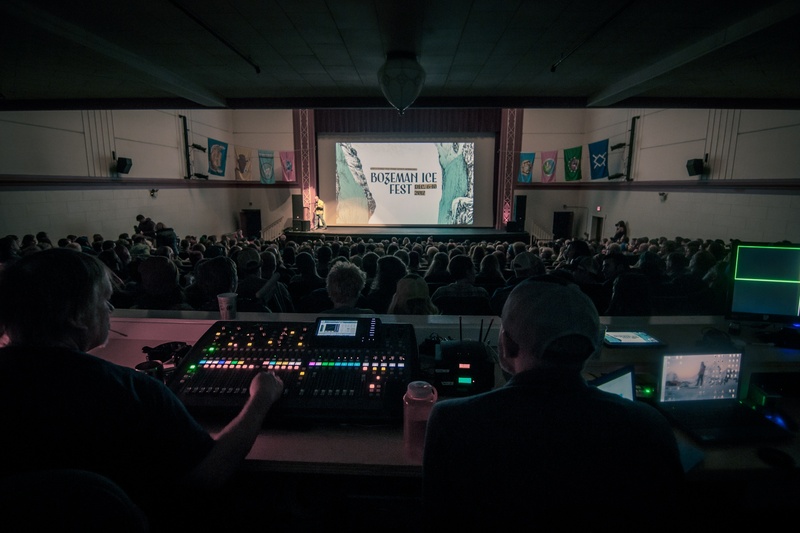 Learn the basic techniques, demo some of the industry’s best gear, and walk away with an amazing experience! The Intro to Ice is the next step for someone who has some experience but looking to round out their skills with instruction on technique, climbing steeper ice, and evaluating thinner ice. The intermediate clinic is a great fit for someone who has taken a clinic in the past or is an experienced rock climber. Athletes from around the world will instruct you on fine tuning your technique, learning how to break down steeper terrain, and build on the baseline skills you already know. For those who have more climbing experience, they offer a variety of clinics geared to take your climbing to the next level. Intermediate to Advanced is a great clinic to learn how to climb faster and safer on longer routes. Check out the Steep Ice clinic for learning more about climbing WI4 and above ice. Efficiency and technique will give you the skills you need to continue to progress. The Mixed Master clinic is for those who want to become more competent in climbing in mixed terrain, a must for alpine objectives. Leaving the Nest is a light and fast alpinist training clinic to help you learn the skills to be more efficient in the mountains. The Self Rescue clinic is a two-day effort, one day in the classroom and the second day applying your new skills in the alpine. This important class teaches you the skills to be self-reliant in the mountains. 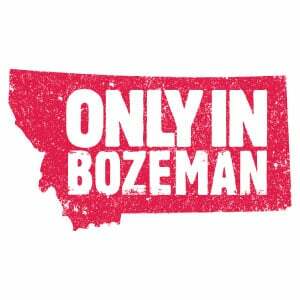 Since 2006 the Bozeman Ice Fest has offered the biggest Women’s only clinic offering in the country. These highly-anticipated clinics bring some of the industry’s best climbers together to mentor other women looking to gain experience in ice climbing. Beginner, Intermediate, Learn to Lead, and Mixed Master clinics available along with the signature “Leaving the Nest” clinic. 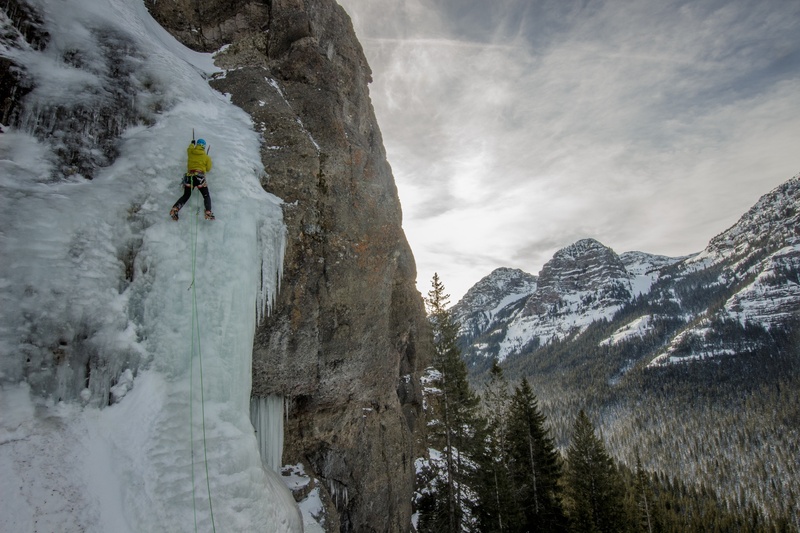 There are many ice climbing opportunities in Hyalite that are outside of the clinic venues including some classics like the Dribbles, Champagne Sherbert, Palisade Falls, Twin Falls, and Over Easy. Consider hiring a guide through Montana Alpine Guides to find the best climb that fits your goals. The headlining sponsor will be holding down the fort in the Grotto Falls parking lot. If you are headed out climbing, stop in and say hello. If you hit it at the right time they might have a cup of hot chocolate ready for you! New for 2018, the Gallatin National Forest Avalanche Center will be hosting a beacon park with informational demos and instruction. Learn new skills or get an early season refresher in the field near the Grotto Falls Parking Lot. They will have will have events in downtown Bozeman each night of ice festival at the Emerson Cultural Center. Check out the latest gear from the sponsors and enjoy a beer in the ballroom. 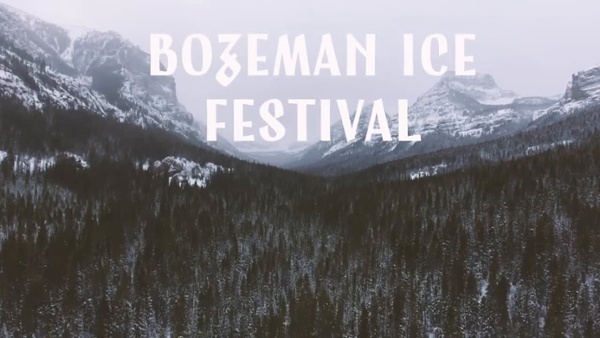 Follow Bozeman Ice Climbing Festival on Facebook for more info coming soon!